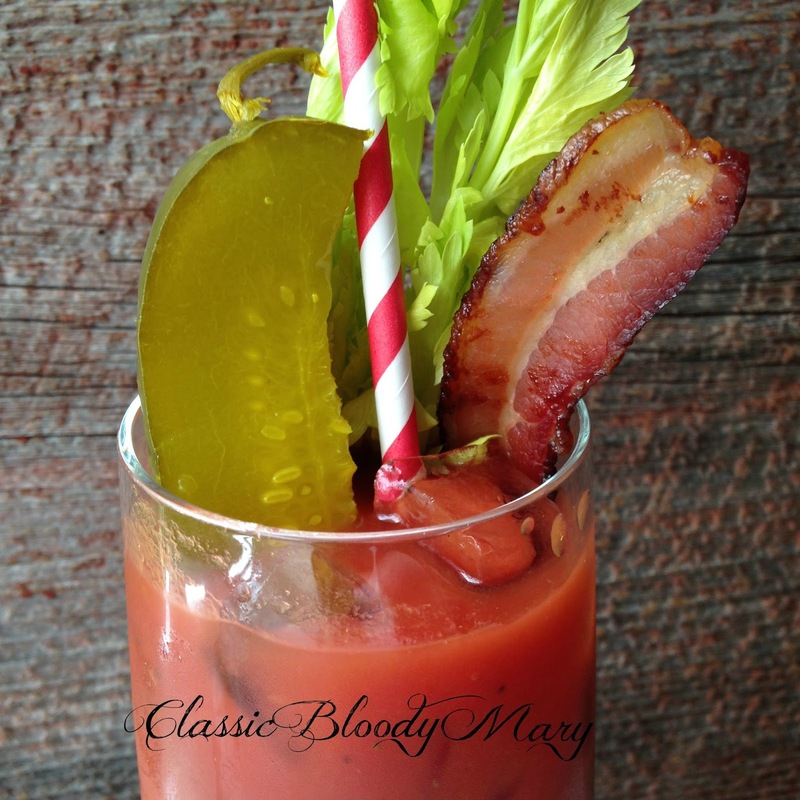 A new twist on the Classic Bloody Mary. 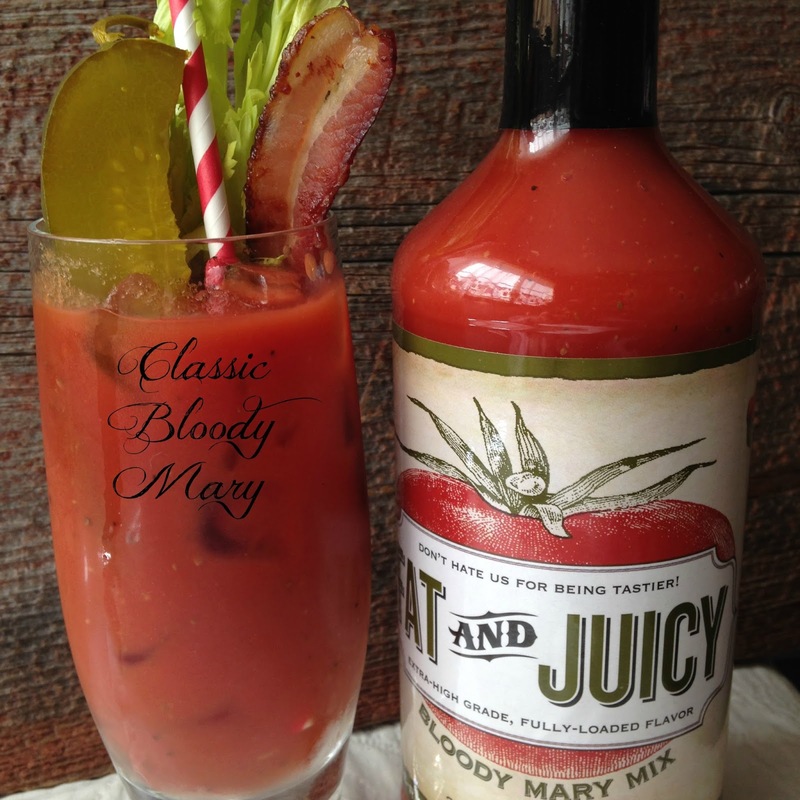 Made with a Delicious Bloody Mary Mix called; Fat and Juicy Bloody Mary Mix. Harry’s New York Bar was the birthplace of this delicious cocktail. The year was 1921, Fernand “Pete” Petoit combined tomato juice, vodka, salt, pepper, and Worcestershire sauce. There was nothing new about the vodka and tomato combination, but the addition of spices and the name was new….Bloody Mary. In 1934, Petoit moved to New York. He thought the name Bloody Mary would be offensive to some people, so he launched the drink as the Red Snapper. A customer, Prince Serge Obolensky, requested that his drink be “spiced up.” Petoit added Tabasco sauce and some spices. From then on it became known as a Bloody Mary. His inspiration for the Bloody Mary was said to be Mary Pickford, The Hollywood Actress. 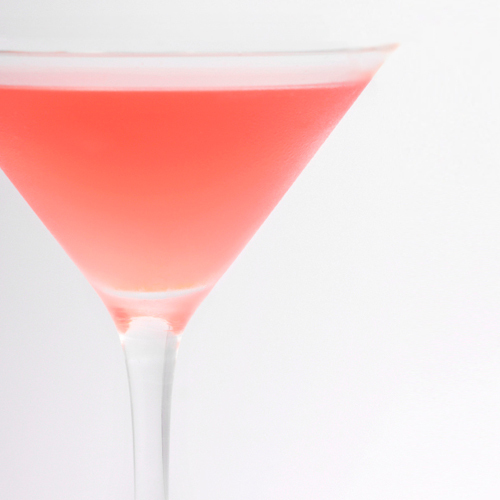 Mary Pickford has a cool, classic cocktail called The Mary Pickford. The drink was created for the Hollywood movie actress with the same name Mary Pickford, in the 1920’s at the Hotel Sevilla Bar, Cuba. 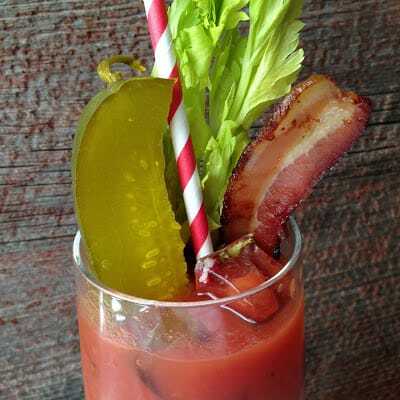 Long been thought to be a “cure” for a hang-over, Bloody Mary’s are normally enjoyed for brunch or during happy hour. 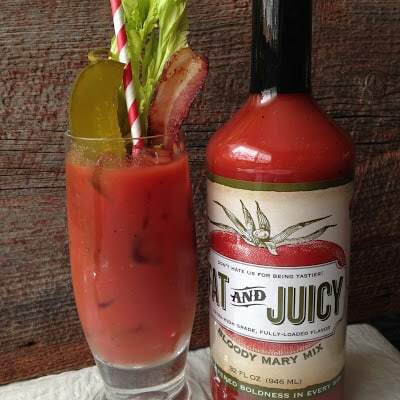 No matter what time of day you enjoy your Bloody Mary, July’s Food Find for Fat and Juicy Bloody Mary Mix is for you. 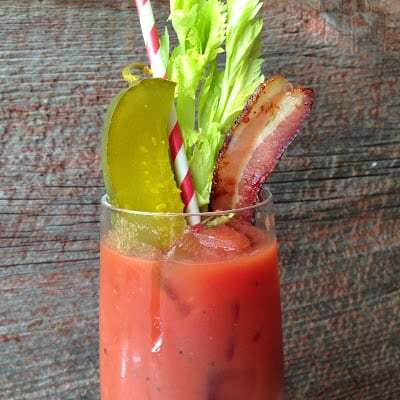 There are as many recipes for Bloody Mary’s as there are bartenders and about as many different garnishes as there are bartender’s too. Note: This is not a sponsored post….We just wanted to pass along a product, that we found fantastic and thought you’d like to try. Fill large glass with ice. Squeeze lemon juice into shaker. Add vodka, bloody Mary mix, Tabasco sauce, Worcestershire sauce, horseradish, celery salt and pepper. Add ice. Shake gently and strain over ice in glass. Garnish with your favorite garnishes. Place all ingredients, except maraschino cherry, in a shaker. Shake well. Strain into a large cocktail glass filled with crushed ice. Garnish with a maraschino cherry and two short straws.